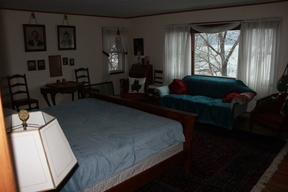 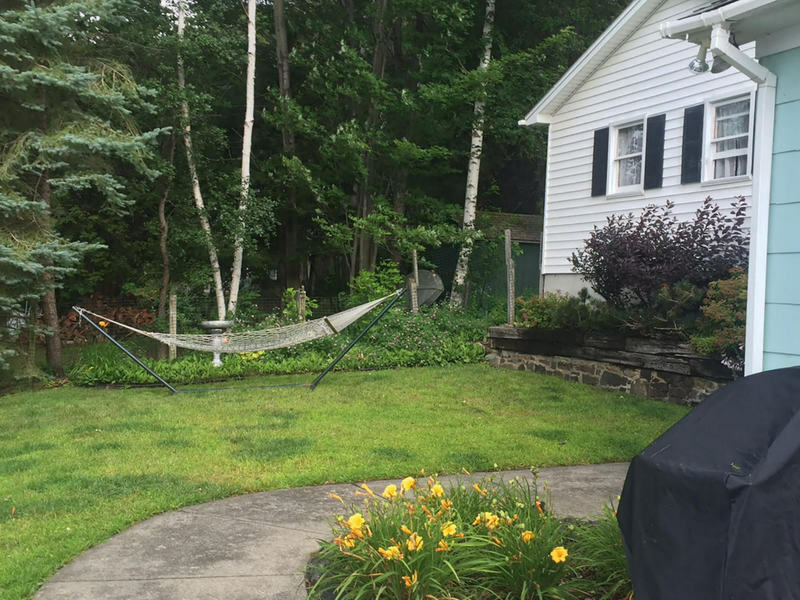 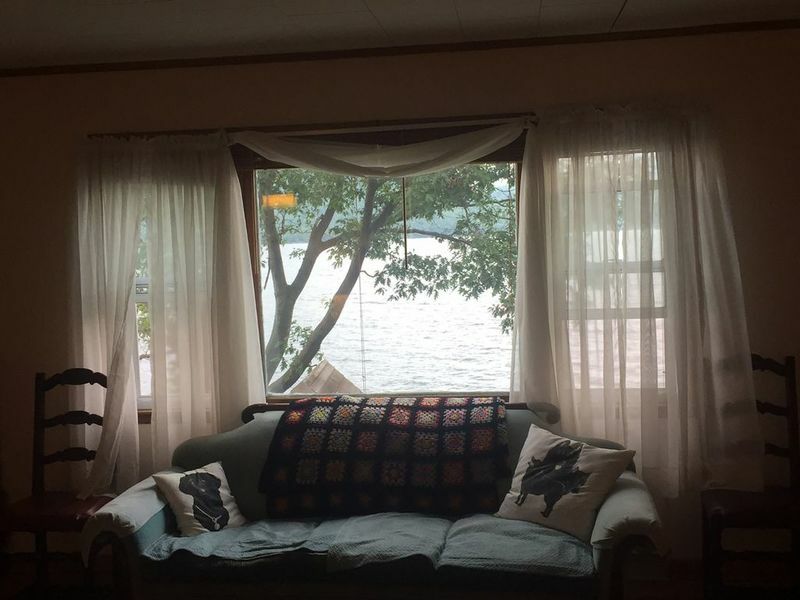 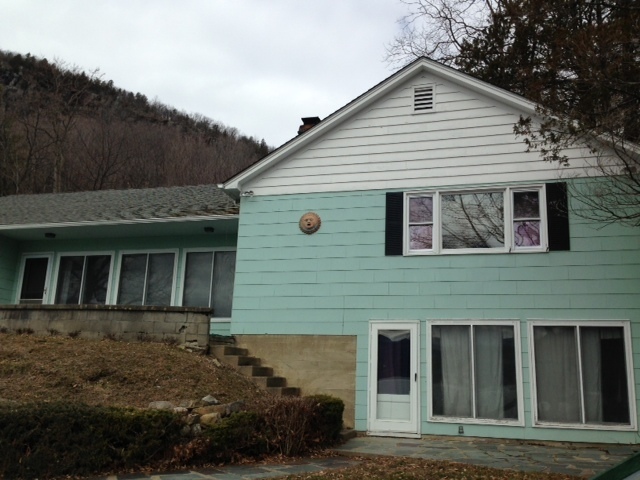 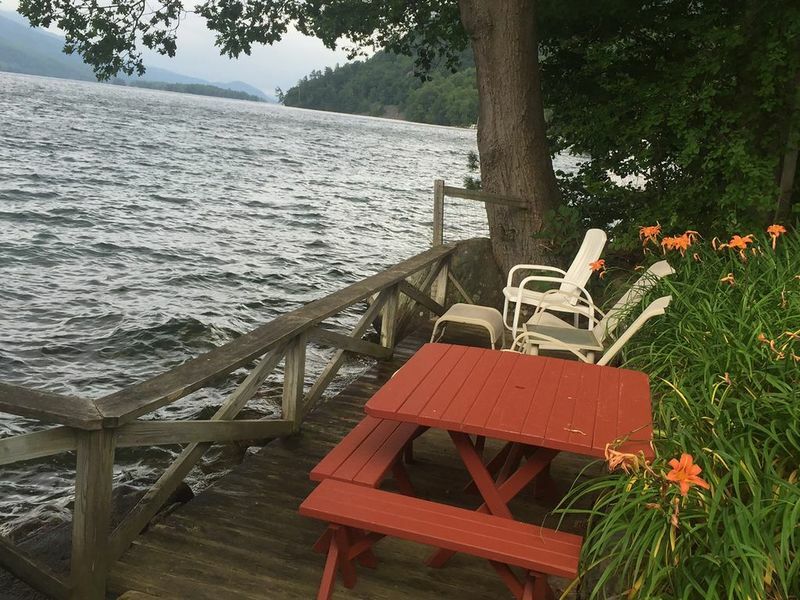 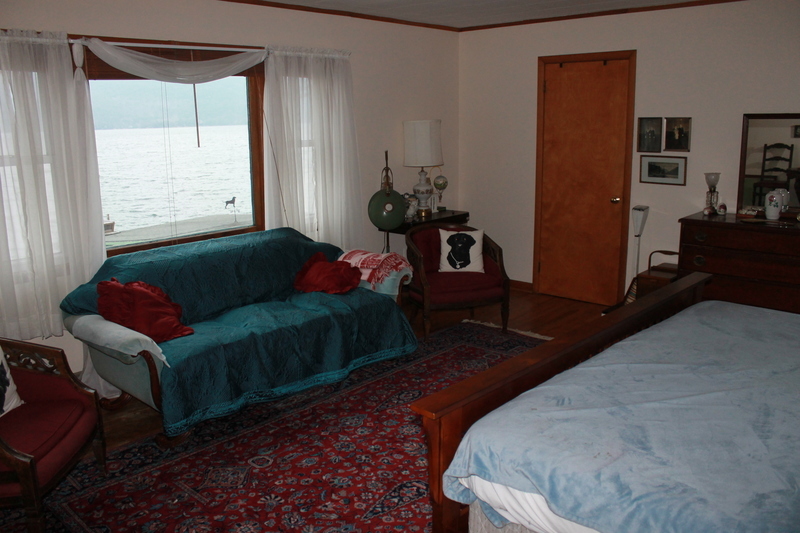 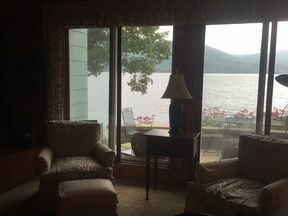 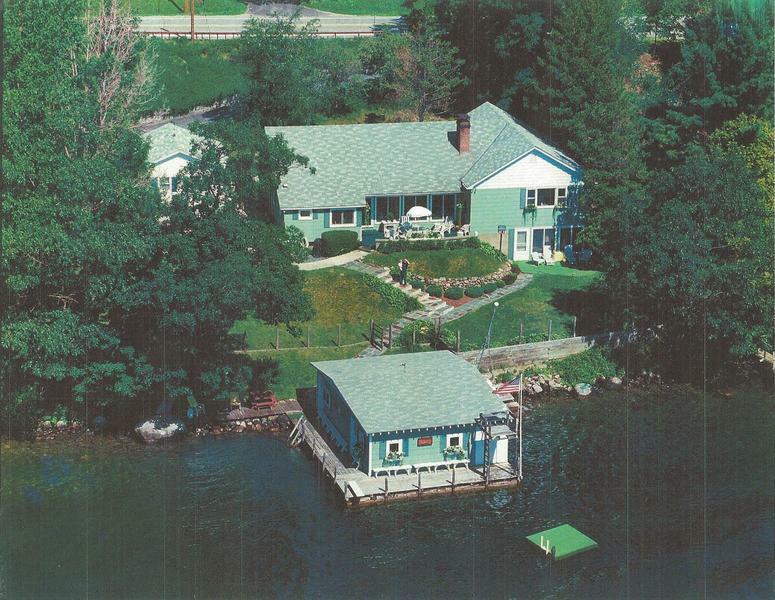 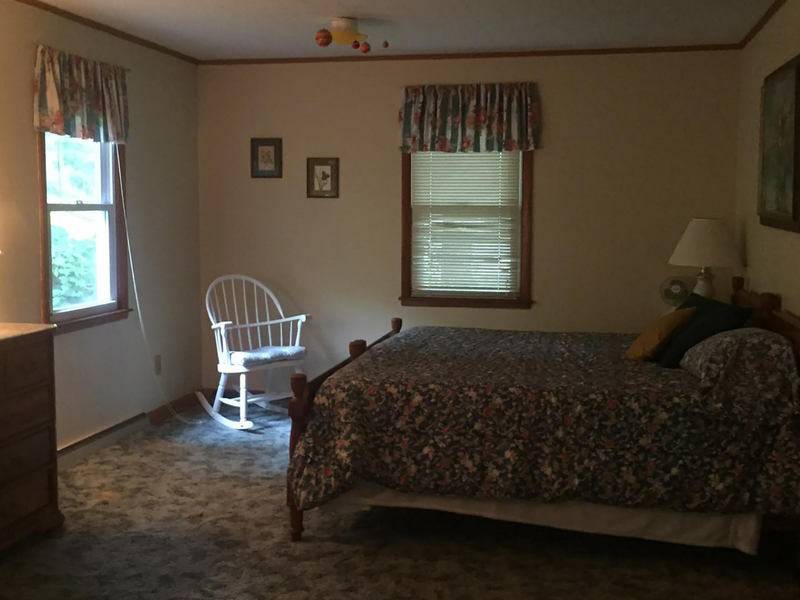 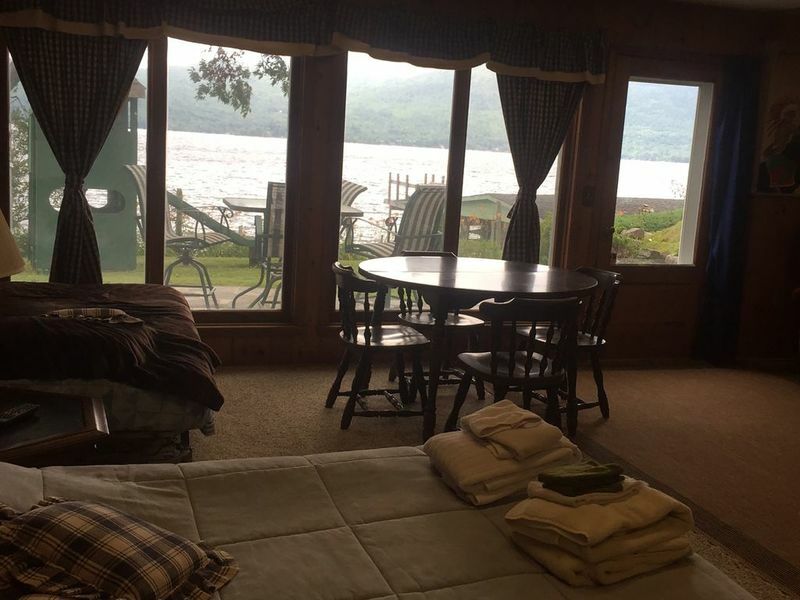 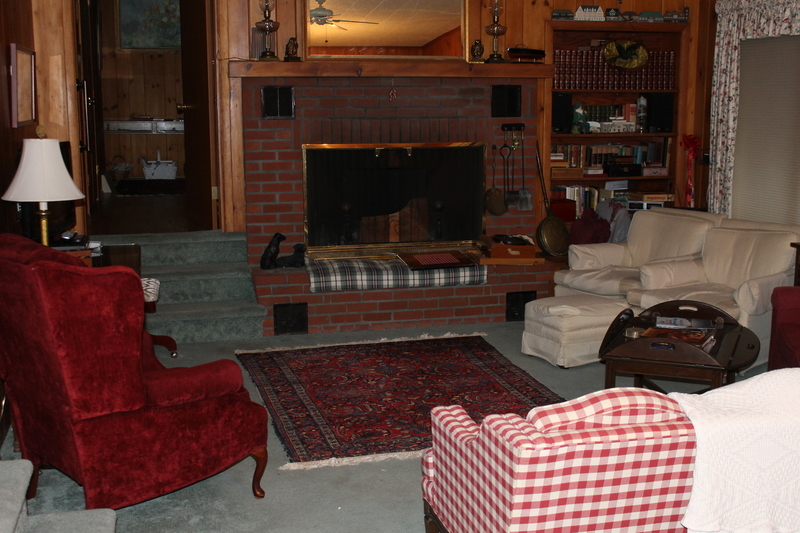 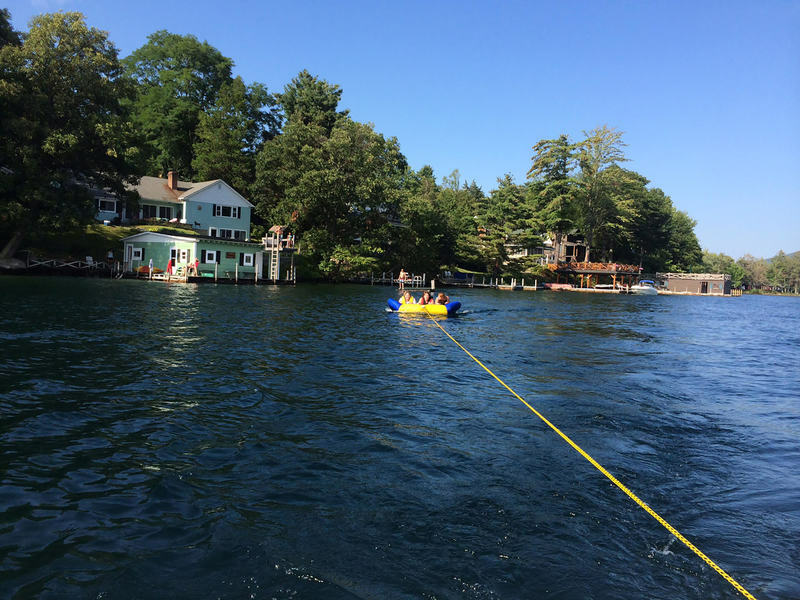 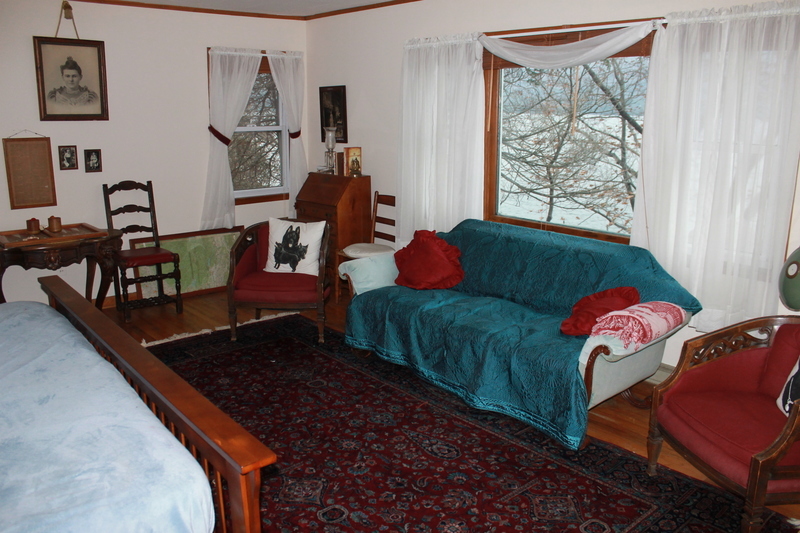 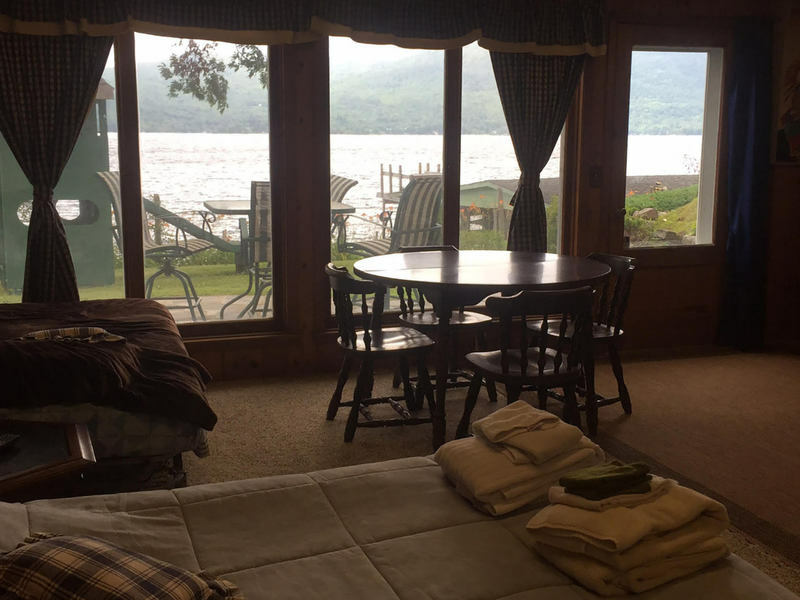 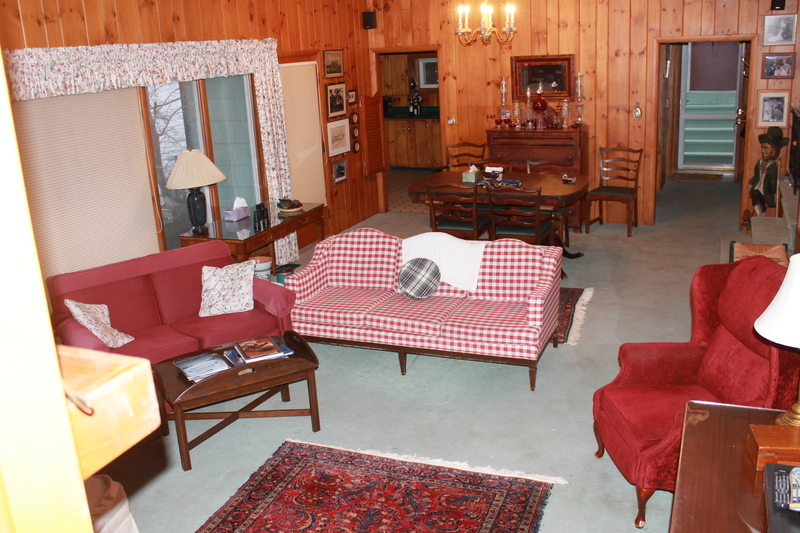 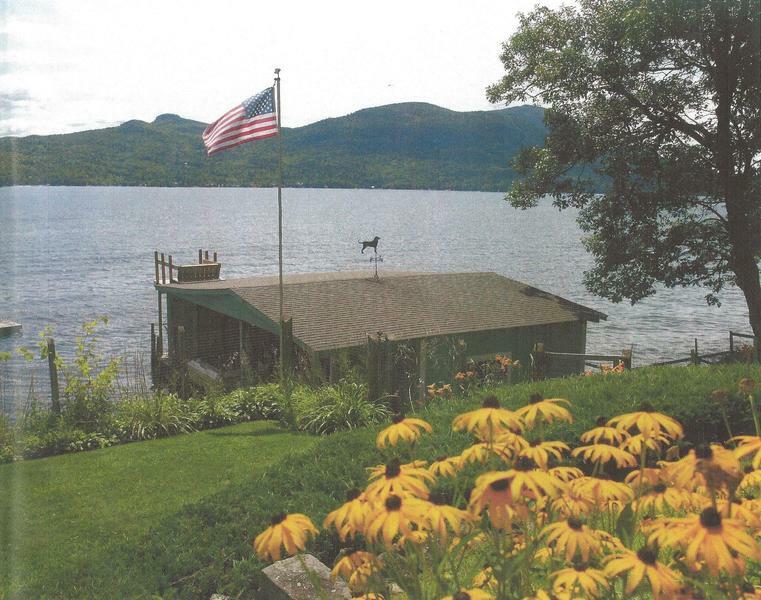 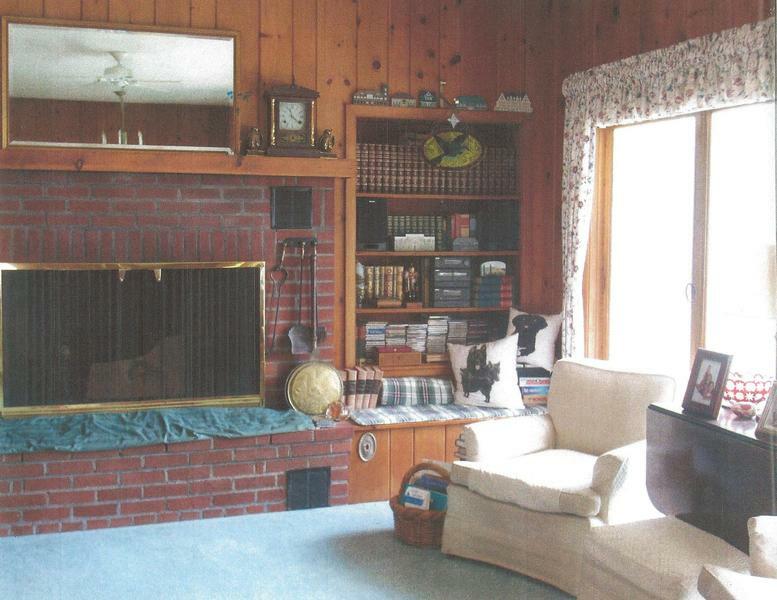 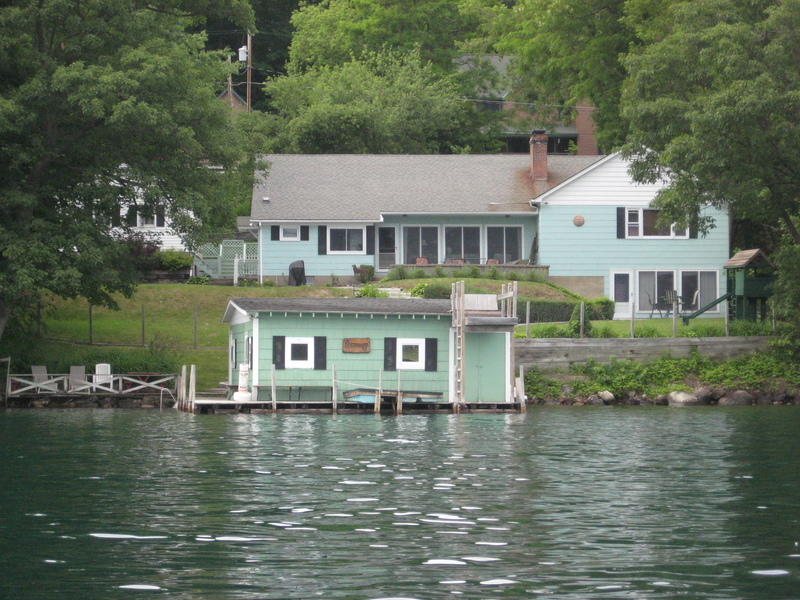 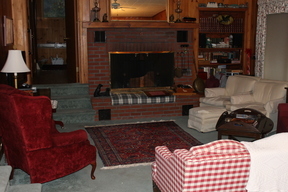 Lakefront vacation rental in Sabbath Day Point on Lake George that sleeps up to a maximum of 16 with 5 bedrooms, 4 baths, fully equipped kitchen, lake views, patio overlooking the lake, BBQ grill, parking for 4 cars. Good swimming, raft and docking for 28 foot boat plus 2 kayaks and 1 canoe for tenants use. 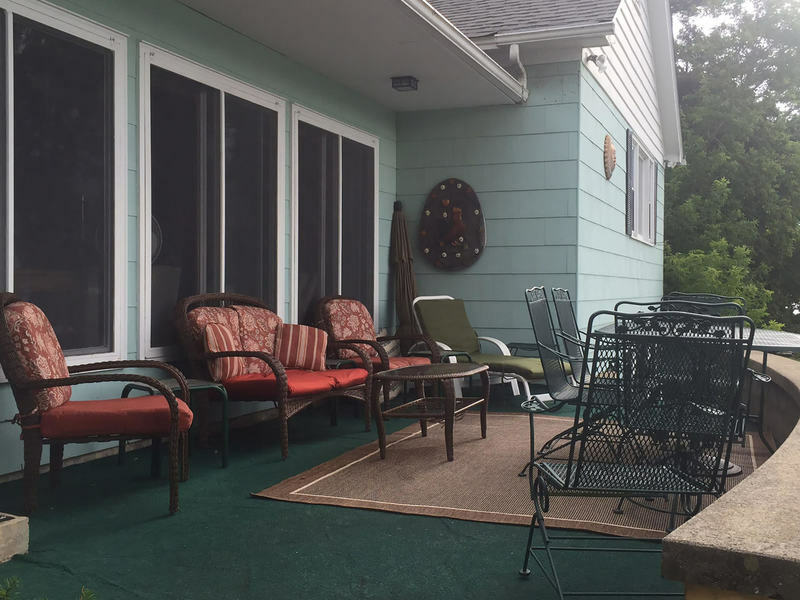 Owner supplies towels and linens but tenant Tenant to supply own beach towels. 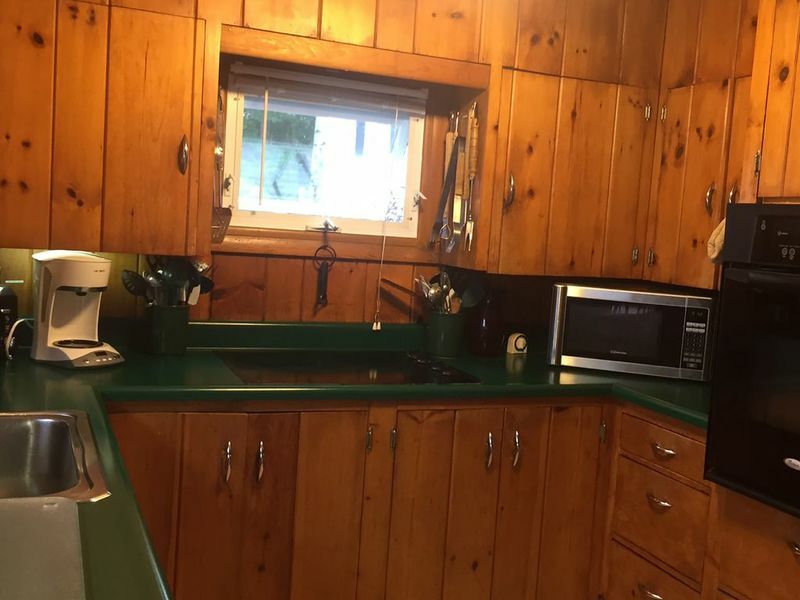 Dogs considered. 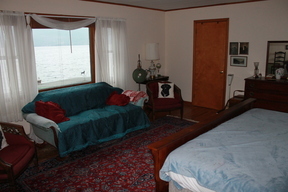 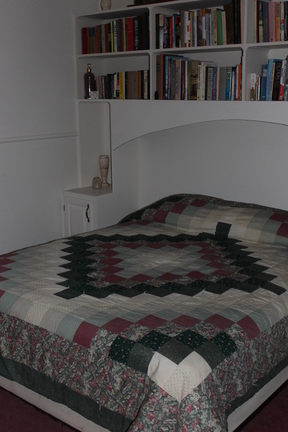 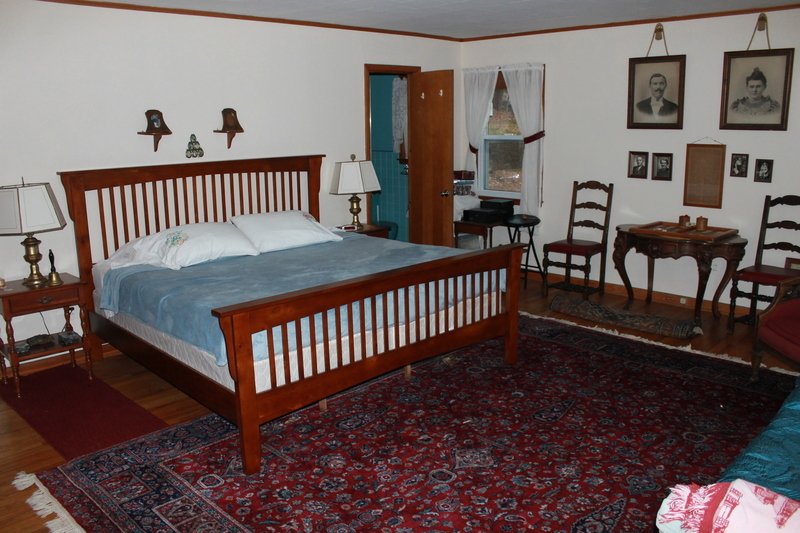 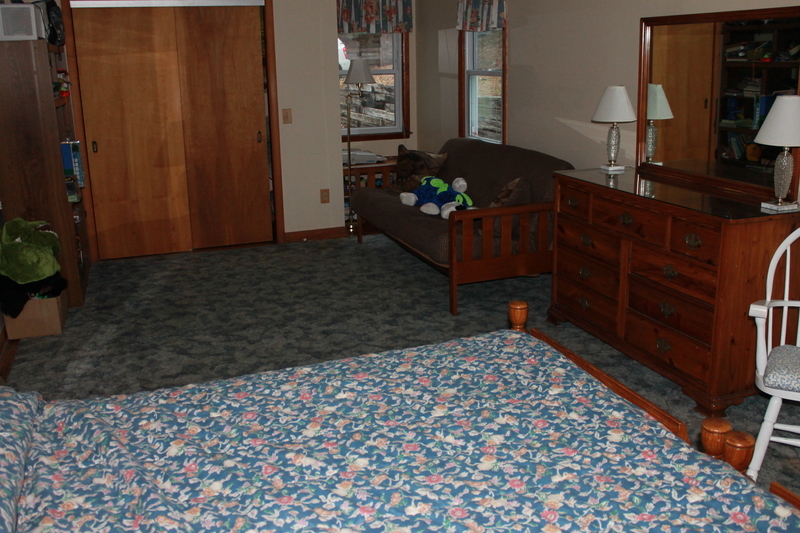 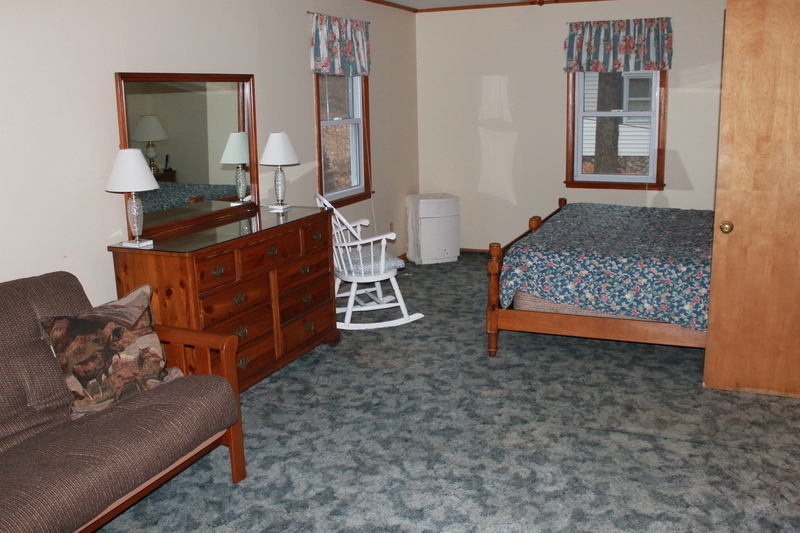 Sleeps 16 Maximum $5,600 per Week (plus $400 cleaning and garbage fee) Call for off-season rates.